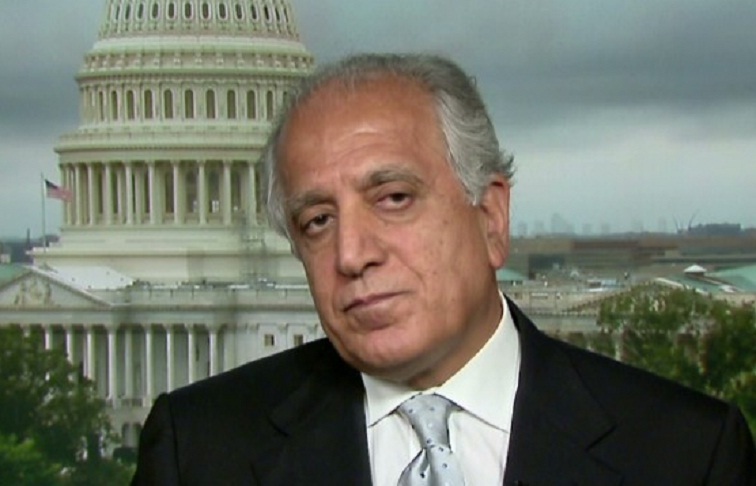 KABUL: U.S. President’s special envoy, Zalmay Khalilzad, has said that the United States wants peace in Afghanistan and that they will address legitimate concerns of all Afghan sides in the peace process. “I see that many are concerned that the United States is willing to both talk and fight. Let me be clear: the US wants peace,” said the US envoy. On a two-week tour of Afghanistan, India, Pakistan and China, Khalilzad visited Islamabad on Thursday for talks with top civilian and military leadership. The envoy was accompanied by a US interagency delegation representing the Departments of Defence and State, and the National Security Council. “To achieve peace, we are ready to address legitimate concerns of all Afghan sides in a process that ensures Afghan independence and sovereignty, and accounts for legitimate interests of regional states. But pursuing peace still means we fight as needed,” he tweeted.